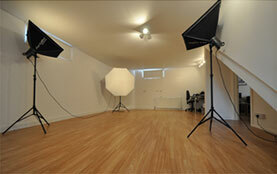 Barrett & Coe Brand - Barrett & Coe Professional Photography & Training Courses. 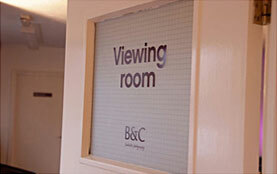 Barrett & Coe can trace its heritage back to the beginning of Photography in the mid 19th Century. The Coe family photographic business began trading from the centre of Norwich in the mid 1800’s and did not leave that location until 2009. Since 2009 our brand has continued to grow and develop into one of the largest portrait and wedding photography companies in the UK. Barrett & Coe studios are run by our highly trained ex students from our photography courses who chose to start a new career, giving us a unique place in the photography market. 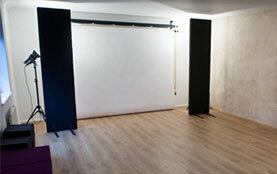 We select only the most talented from our photography courses to become owners of a Barrett & Coe studio (pictured below) or a recommended Barrett & Coe studio. During the last 18 months we have helped over 20 students start a photography business with either full or part-time studios, or working from home. Our photographers are skilled to capture the very best in baby, portrait, pet and wedding photography whilst offering a friendly service to our ever-increasing customer base. Each image taken is emphasised further with a superb product range containing a mix of traditional and contemporary frames, albums and acrylics to suit every home. In areas where a Barrett & Coe studio is not yet established we have a network of recommended independent photographers who share our passion for photography. 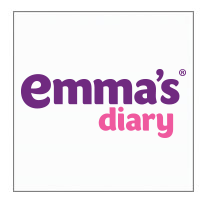 Emma’s Diary is a publication for pregnant mum’s (in association with the Royal College of Midwives) to which 80% of GP doctors belong. 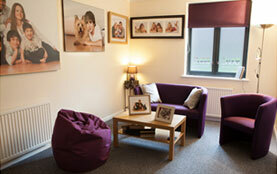 Barrett & Coe are the exclusive photographer partner to Emma’s Diary. 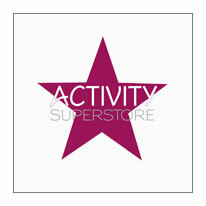 Activity Superstore specialise in experiences including portrait photography which are sold online and in high street retailers including Argos, Boots, Co-Op, Debenhams, Next, WHSmith and Wyevale Garden Centre. Barrett & Coe have been Activity Superstore’s official family photography partner for over five years. 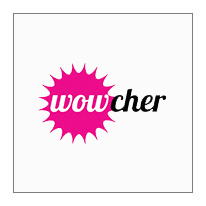 Wowcher is an e-commerce marketplace serving 52 cities in the UK and Ireland. Daily and monthly deals are promoted via their website www.wowcher.co.uk which includes activities and products that people want to do or buy at discounted prices. 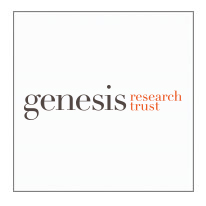 Genesis Research Trust raises money for the largest UK-based collection of scientists and clinicians who are researching the causes and cures for conditions that affect the health of women and babies. 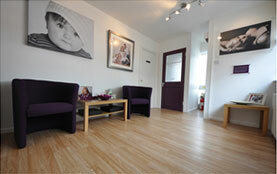 They have appointed Barrett & Coe as their only approved and recommended photographers. The principles of Barrett & Coe have achieved both national and international recognition for their Portrait and Wedding photography. 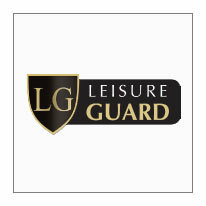 The commissions to give seminars, presentations and workshops all over the world illustrate this. Barrett & Coe photography course tutors have more than 100 years experience of wedding photography between them and have won countless awards both nationally and internationally. Barrett & Coe have photographed over 12,000 weddings during the last 40 years. 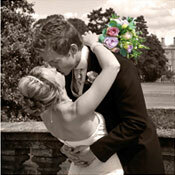 Barrett & Coe have remained at the forefront of wedding photography by offering innovative and creative photography. Firstly as one of the first companies to offer colour wedding photography during the 1970′s, Reportage photography in the early 1980′s and moving on to digital from 2000 onwards. During that time Barrett & Coe have trained hundreds of wedding photographers. Our achievements and success have been recognised and celebrated by the photographic industry, including the NVQ board who commissioned us to write the first NVQ diploma in Social photography. This recognition has continued with the Master Photographers Association (MPA) who recommend and support our wedding photography training. 2010 provided further recognition in the form of a Presidential Award for our outstanding contribution to the Master Photographers Association and the well-being of the photography industry. 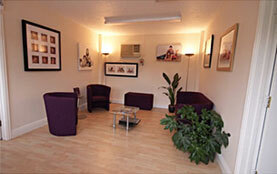 The British Institute of Professional Photography (BIPP) also presented us with a Long Service Award in 2011. Barret & Coe past students from our wedding photography courses have been commissioned to take weddings at many prestigious venues including: Hanbury Manor Hotel, The Savoy, The Tower of London, The Ritz, Downing College, Forest of Arden Hall, Zermatterhoff Hotel (Switzerland), Langley Castle, The Millenium Hotel, Newstead Abbey, Goodwood Marriott Hotel, Norwich Cathedral and Artmathwaite Hall.